We've moved to a new location just down the street from our old location! You can now visit us in "The Vineyards" next to Alsip Nursery and behind Dunkin' Donuts. Our phone lines open for reservations, call-ahead seating, and carry out at 3:30 PM every day that we are open. You may call any time during business hours or leave a message during non-business hours and we will get back to you. Hours may vary by calendar year so check our website for Christmas and New Year's Eve Holiday Hours during the season. Vendors & Accounts payable/receivable, please use 815-469-1469. Calls after 3:30pm will be returned the next business day. Salesmen are seen by appointment only. Follow us on Facebook for the latest news, special events and offerings. 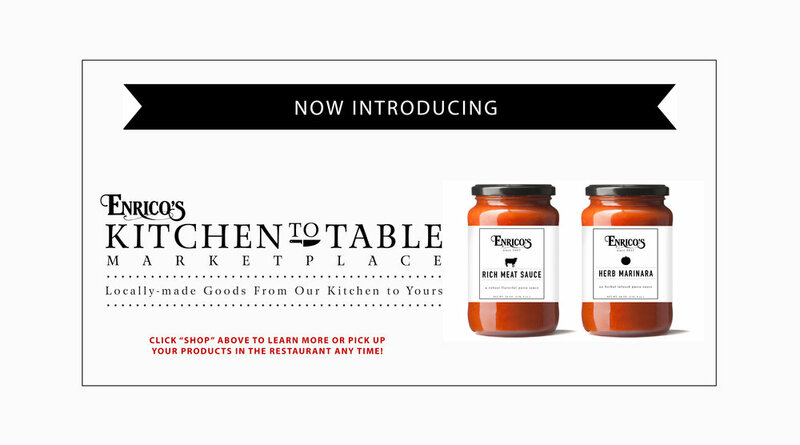 Sign up for our newsletter to get news about deals, specials, events, and more! We'd love to hear your thoughts on how we're doing. 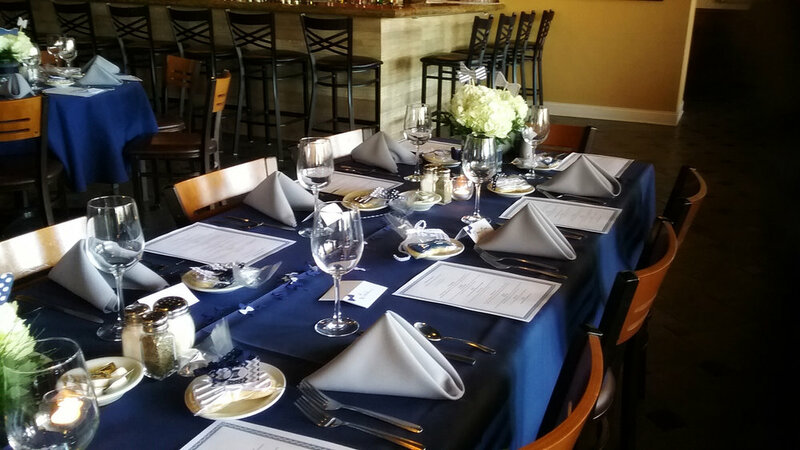 WE'D LOVE TO HOST YOUR NEXT GATHERING. Events are held on site at the restaurant. On Saturdays, there are times available during the day. On Sundays, there are two times available: 12pm and 4pm. 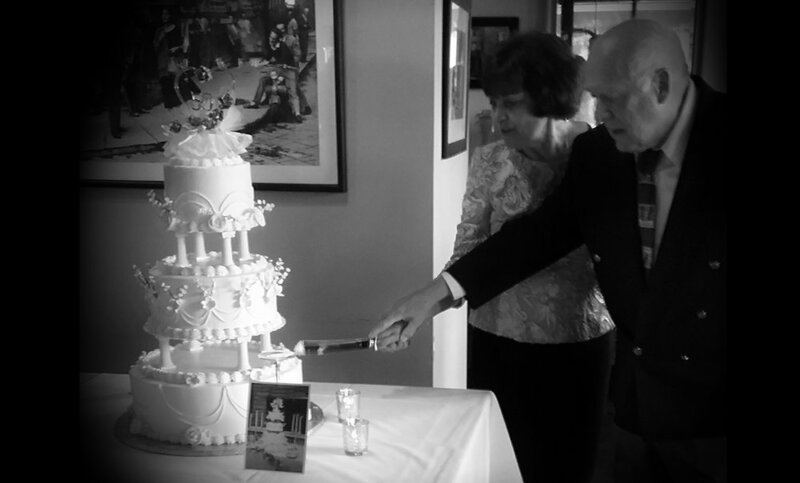 We can accommodate Celebration of Life gatherings on Tuesday, Wednesday or Thursday. The minimum number of guests for a private event is 40. The maximum number of guests is 90. This number is determined by menu and type of service. Please contact our event coordinator and we will be able to book your party. We regret that we cannot host larger parties or events during regular business hours. 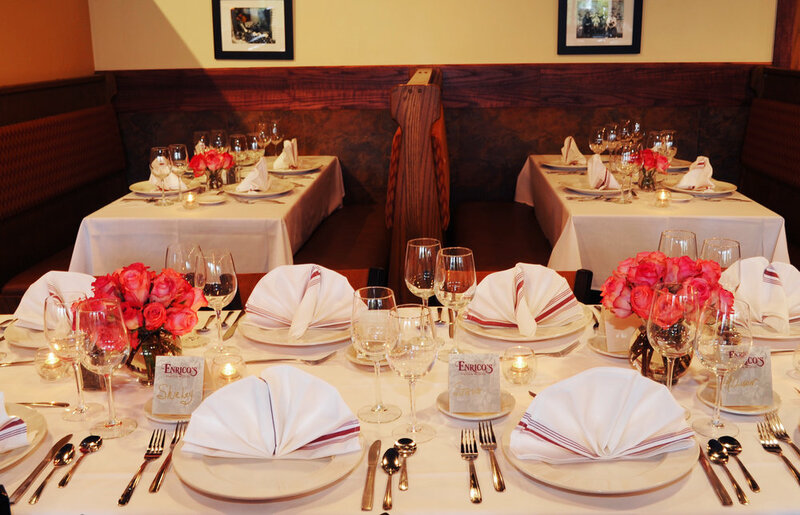 WOULD YOU LIKE TO HOST A PARTY AT ENRICO'S? Fill out the form below and we'll contact you as soon as possible. Please tell us about the event you'd like us to host and we'll be in touch soon. Please tell us when you'd like to have your party. JOIN US FOR DINING AL FRESCO ON THE PIAZZA AT ENRICO'S. Open daily during regular business hours from April 15-October 1, weather permitting. Enjoy dinner in a peaceful garden setting. Tables accommodate 2-4 guests only. We do not seat larger parties in the Piazza. Due to weather being unpredictable, we take requests, but we do not take reservations for the Piazza. Due to popularity, and to accommodate all of our guests during peak season, and peak hours, we request you limit your stay to one and a half hours. Did you change your recipes? All of our sauces, soups and menu items are made the same way that they have been for over 38 years. We will add different items to the menu throughout the year. Please contact us if you have any specific questions about a menu item. What is the largest group that can be accommodated at one table during the dinner hours? During peak dining hours, we do our best to accommodate larger groups up to 10 by reservation. If you do not have a reservation, please call ahead of your arrival and we will do everything we can to seat your group as timely as possible. If your party is larger than 10, we will do our best to seat you together, but it may be necessary to divide your group to provide timely seating. Walk-In: We will add you to our wait list and seat you at the first available table. Walk-in's are always welcome at Enrico's. Call-Ahead: Give us a call up to an hour before you wish to dine and we will add your name to the list and give you an approximate time to arrive. This allows you to spend less time waiting at the front desk. Reservations: You may phone ahead and request to reserve a table. A reservation gives you priority seating and in most cases you will be seated within 10 minutes of your reserved time. Please call 815-469-4187 to place a reservation. We regret we cannot hold your reserved table more than 15 minutes past your reserved time. The Bar: In a hurry? You can also get a complete menu at the bar. The bar is open seating and first come, first serve. Our bartenders are happy and ready to serve you a great meal. All guests at the bar need to be 21 years of age. Your cooperation is appreciated. In any of the above circumstances we regret we cannot seat incomplete parties. We are celebrating a birthday. Can we bring in our own cake/dessert? We offer a variety of homemade cakes, pies and other desserts that we're sure you'll love. 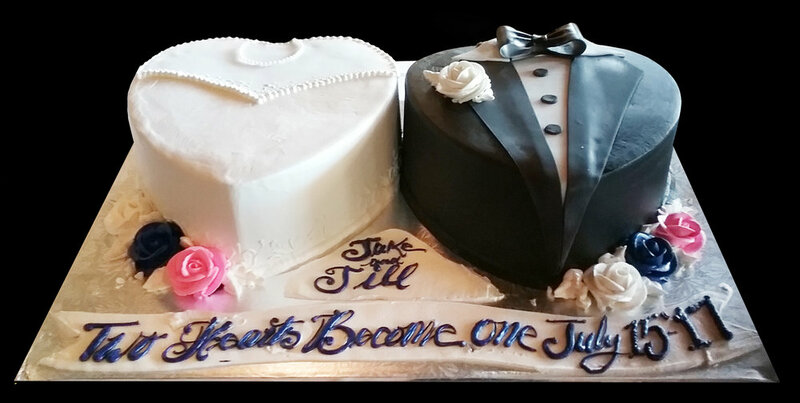 We are happy to provide a special cake or dessert for your celebration with advance notice. We will do do our best to accommodate last minute requests. Due to Insurance and Health Department regulations, we request you do not bring in desserts made in your home. Any dessert you choose to bring in must be from a commercial baker. We will be happy to serve your dessert, however, your dessert not purchased at Enrico's may incur a service charge during peak hours. Yes. Children are always welcome. We have a children's menu as well as high chairs, booster chairs, changing stations, pizza dough for future pizza makers in-training, and crayons. Please Note: All guests at the bar need to be 21 years of age. Your cooperation is appreciated. Do you offer gluten free and vegetarian options? Yes, we do. A number of items on our menu can be made to meet dietary guidelines. We offer a gluten free pasta that can be substituted in most pasta dishes. Our Herb Marinara is gluten free and vegetable-based. Visit our menu section for more information. Please alert your server of any food allergies. Our staff will do their best to guide and accommodate you. In most cases, we are happy to make a change. Occasionally, that change may require an additional charge. Lastly, some preparation of dishes is done in advance. For this reason, we may not be able to accommodate a substitution or ingredient deletion.